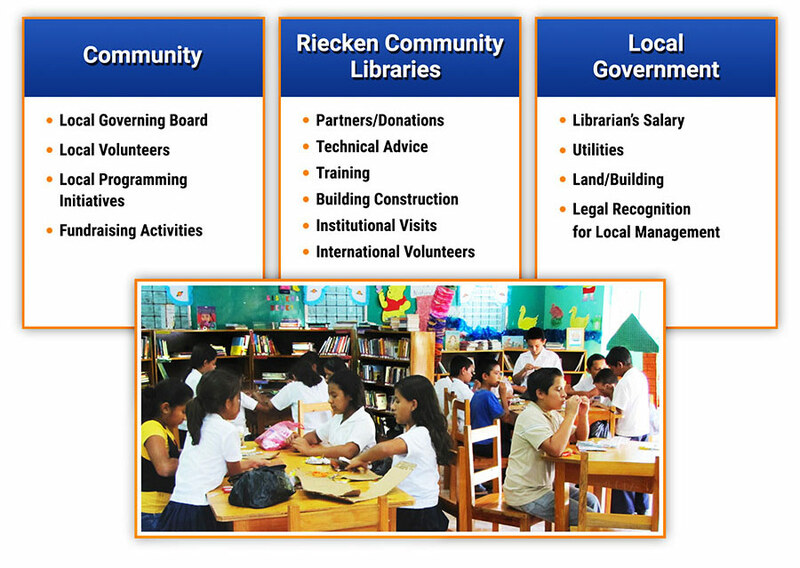 Riecken Community Libraries bring access to information and programs to poor rural areas of Central America through a network of over 60 dynamic community libraries. Offering books, programs relevant to the needs of the communities being served, and access to technology whenever possible – Riecken libraries connect people in Honduras and Guatemala to each other and to the world. They help prepare a generation of local leadership. And they open minds and imaginations to a world of possibilities otherwise inaccessible to these underserved communities. The results of our work? Engaged, growing communities which are building the capacity for prosperity and democracy. Why support Riecken Community Libraries? What Makes Our Libraries Different? Riecken Community Libraries are true partnerships requiring local community and municipal investment and resources, supported by Riecken resources, staff and volunteers. This collaboration results in sustainable impact and long-term success. 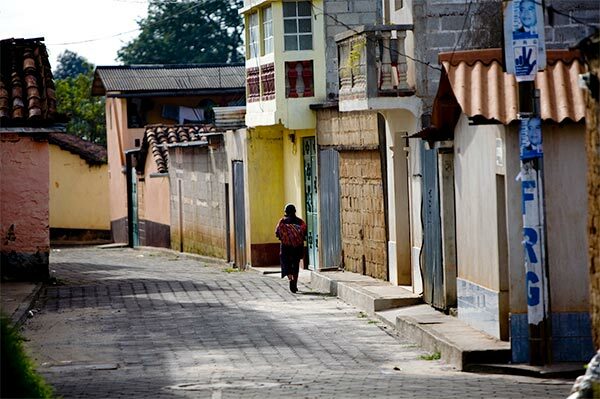 With the majority of Hondurans and Guatemalans living in poverty, our work there is cut out for us. There are currently 65 Riecken Community Libraries in our network, all in rural, underserved and often remote villages and towns.